The slash on our keyboards is a virgule. 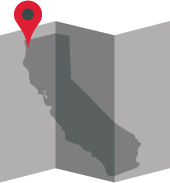 The name comes down to us from Latin through French (virgula “twig”). It served medieval European literature as a comma and still does this in English language poetry. It also separates things (2015/2016), and it stands in for “or” (as in and/or) and “per” (as in feet/second). We also use it to build level fractions (1/3). 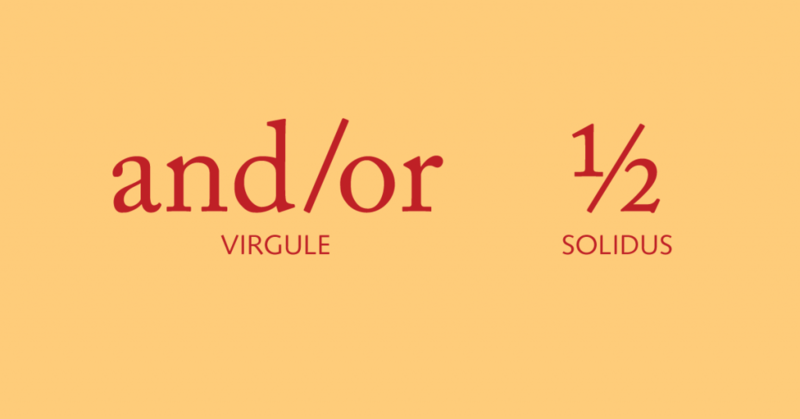 The solidus is slightly thinner and more oblique. Typographers use it to improvise fractions (see illustration). Solidus was the name of a Roman coin, and a Roman pound (libra) was comprised of 72 solidi. 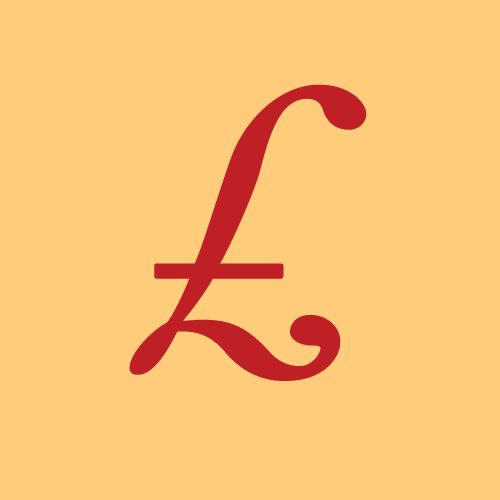 The British pound mark (£) is a descendant of the Roman libra. 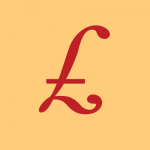 The symbol for the British pound sterling a stylized italic upper case L. It’s an abbreviated form of libra, “scale/balance.” The Latin pondo for “pound” was about twelve ounces, and libra is the source of the abbreviation “lb.” The English shilling is abbreviated with a solidus (e.g. “1 ⁄ 6” would be 1 shilling and sixpence). While we’re on currency symbols, the dollar comes to us from the Spanish peso. 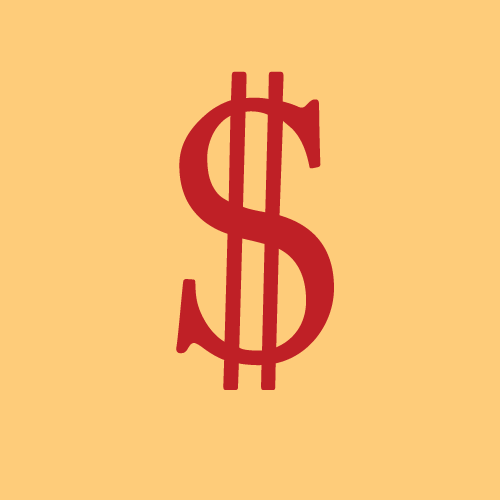 A handwritten “Ps” was an abbreviation for pesos in the New World. In English, it was first recorded in the 1770s in manuscripts and is seen in print in the early nineteenth century. Again, a tip of the sombrero to the brilliant Humez brothers.